Richard Nordin aka char has been DJing and throwing parties between Boston and San Francisco since the early 2000s. Right now, he has been running the monthly party Houseboi: “A Genderqueer dance party for humans and their friends” in Cambridge. 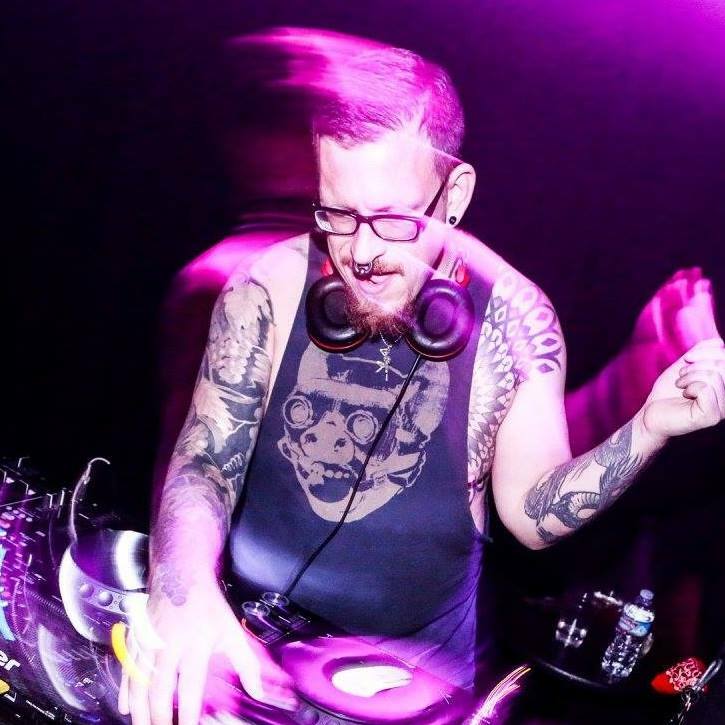 Houseboi has recently brought acts like Octo Octa, Jackie House, and featured many great Boston local DJs and drag performers as well. Coming up right after Shake, make sure to see Vicki Powell at Houseboi’s new home Middlesex on Dec 6th. 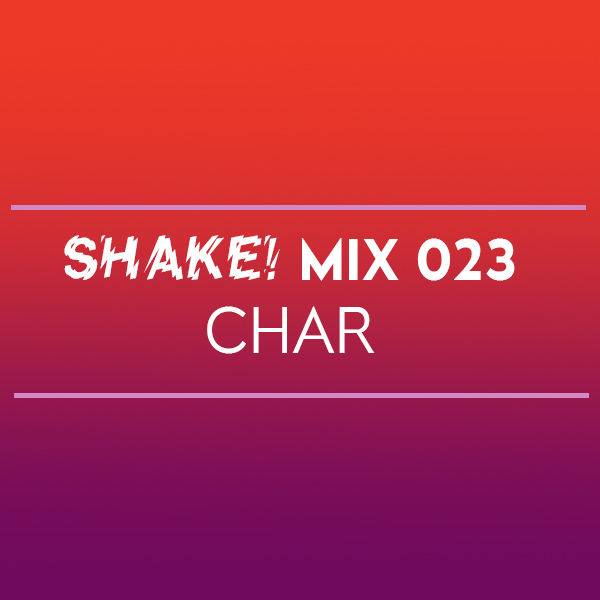 Catch char along with a huge lineup of locals and Qween Beat DJs Uniiqu3, MikeQ, Divoli S’vere, Quest?onmarc, and Ash B to celebrate Shake’s 3rd Anniversary on Friday, December 1 at Good Life in Boston!